The first day of school is a hard day for students. Not only do they have the end of summer blues, but anxiety is ringing exceptionally high-- there are new classes and schedules to get adjusted to. 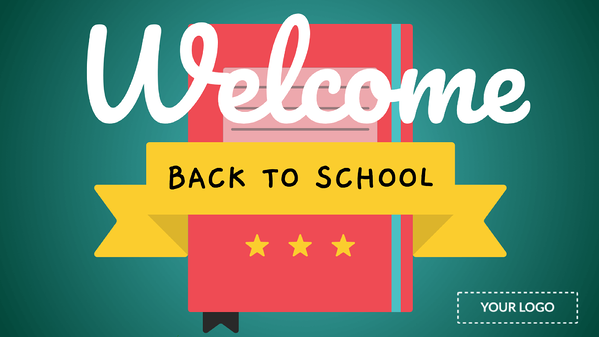 Below are some tips to make sure the first day of school is an easy transition for students. What’s in a name? Don’t let remembering your student's names happen naturally over time. Have students prop up their names on their desk using a note card. As you call on them, remember to use their first name and make an effort to memorize it as quickly as possible. Assigned seating. Think about when you were in school; did you ever have a time when you started to sit somewhere only to be told the seat was being saved for a friend? To an adult, it’s no big deal, but to students, it can be an embarrassing moment. Creating a seating chart will also help you know your student's names quicker. Homework! The teacher who assigns homework on the first day of school is nobody’s best friend! But getting students working on projects as soon as possible will get them comfortable and into the swing of things much quicker; start with something easy. 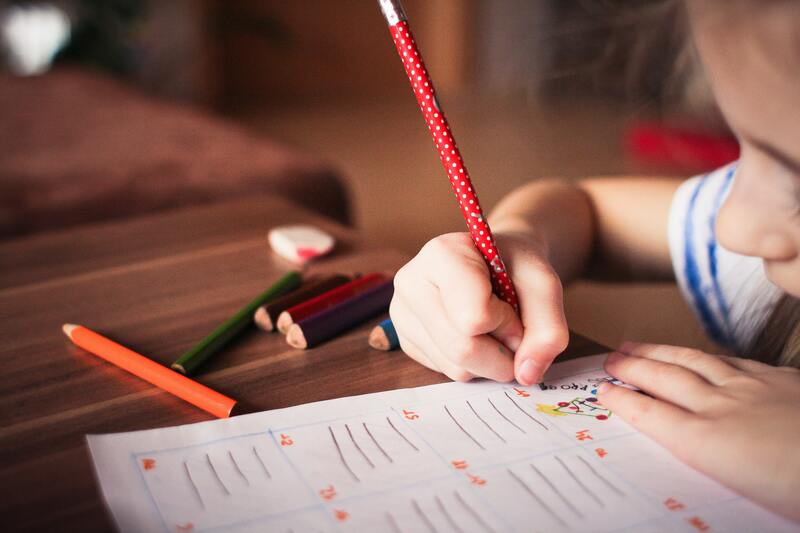 For younger students, it might be a puzzle or coloring nametags; for older students, it might be something like a short essay on what power they would have if they could have any super-hero power. Time capsules. Time capsules are a fun way for students to see how they’ve changed at the start of the year. Have them write about their favorite TV shows, movies, what they want to be when they grow up. Keep the essays until the end of the year and then have them repeat the exercise. To make it more personal, do a time capsule yourself that you’ll share with the class. The Do’s List. Students need rules. But lists don’t have to be entirely negative. Explain what ideal classroom conduct is and the things that are permitted. It’s okay to have some “don’ts” in that list, but emphasize the positive. Storytime. Kids like stories. Don’t introduce yourself--introduce your story. Tell students why you are a teacher and what the path was like to get to where you are. It will be more personal for students and make it easier to connect with them. Supplies. Many students come to school with just a pencil; as much as every teacher would like for the resources to be there to give students what they need, the fact is, it won’t be. Amazon and other online retailers sell supplies in bulk. A pack of 60 glue sticks, for example, is about $16; 150 #2 pencils is less than $13; 72 pencil sharpeners is less than $9. 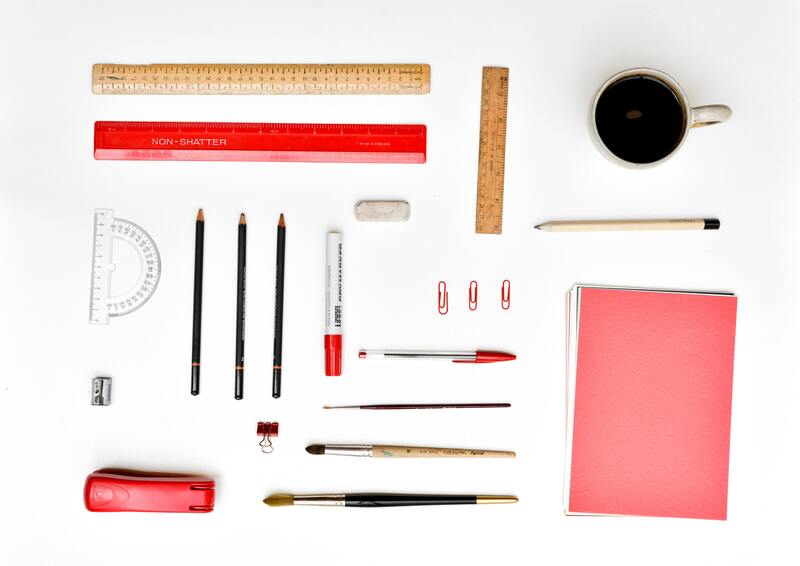 Make a list of what your students will need. If you don’t have the money, then put up a message on social media and ask if anyone would like to make a donation to invest in your students. Decorate. Plain walls don’t give students a lot of inspiration. Think about what you can do to your classroom to make it more lively and kid-friendly. Once students arrive, you might even get them involved by bringing in something they’d like to see every day. Be flexible. Understand that anxiety is really high, and fears are sometimes higher. Some students are coming back to school after the summer, and others are starting new schools entirely. Accommodate their needs to make the transition as smooth as possible. Welcome sign. 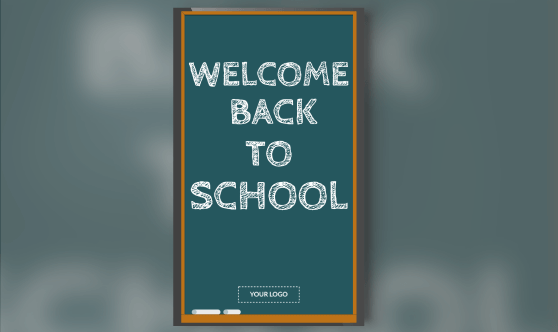 If your school has installed digital displays on the campus, the templates below can be used with your digital signage to make sure students see a warm and welcoming message as they roam the campus. 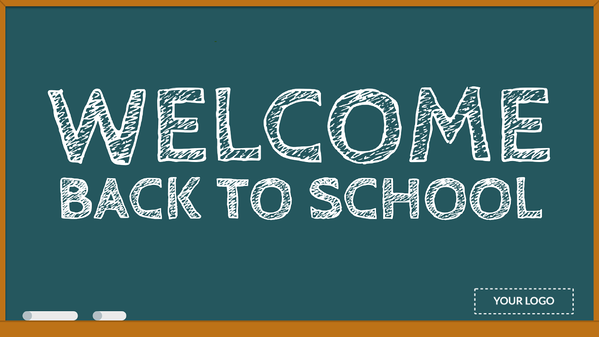 If you have other ideas for how to make students feel welcome on their first day back to school, we’d love to hear them. 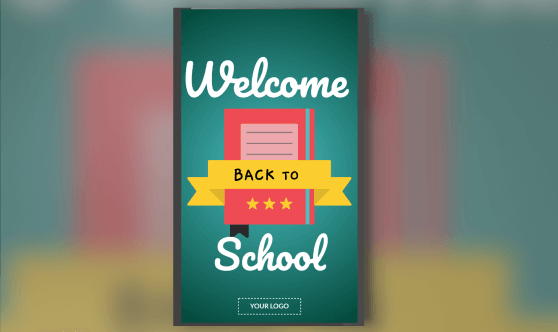 If you are interested in learning more about digital signage CMS solutions for your school, read about some of the best practices here. We also have a list of over 50 things schools can do with digital signage (including lunch menu boards).